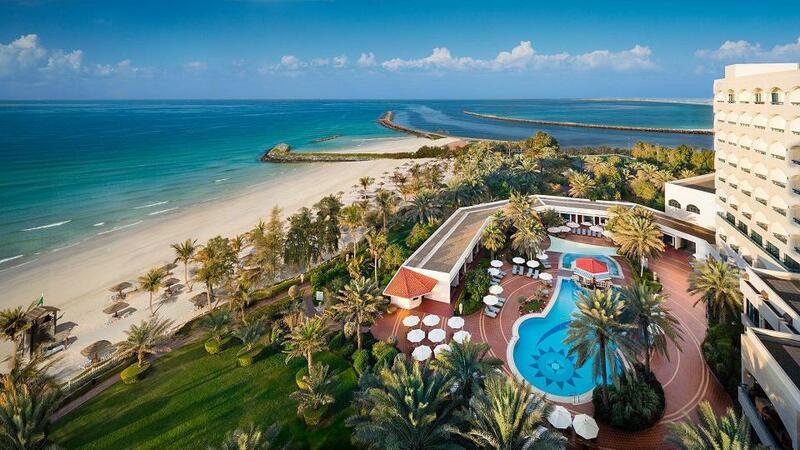 Hospitality veterans Mr. Reto Wittwer and Mr. Ulrich Eckhardt announced the successful management takeover of the Ajman Hotel, formerly known as Kempinski Hotel Ajman, as of January 1, 2018. 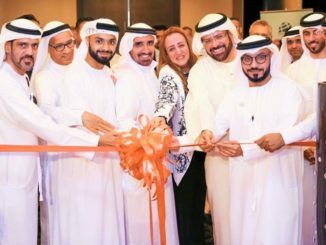 Ajman Hotel now carries the Blazon Hotels brand and premium service philosophy, as part of their newly established hotel management company Smart Hospitality Solutions (SMS). Wittwer and Eckhardt share more than ten decades of combined hotel experience between them. 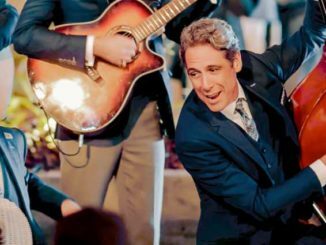 The duo successfully opened and operated more than 200 hotels across the world with several major hotel brands. They hired seasoned General Manager George Ganchev to lead the team at Ajman Hotel through an exciting schedule of enhancements to the hotel, which includes 168 guest rooms and fourteen suites, ten restaurants and cafes, and extensive wellness and leisure facilities. 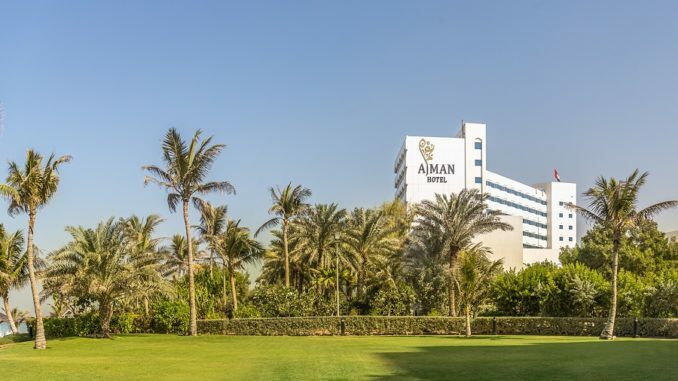 “We are confident in the continued growth of the UAE hospitality market, which is why we are delighted to be part of the re-birth of Ajman Hotel, the very hotel in Ajman that helped put the Emirate of Ajman on the map back in the 1990’s. We are grateful to the owners of the hotel who gave us the opportunity to manage this magnificent property and trust us to elevate its positioning to the highest level in the region” said Mr. Ulrich Eckhardt, Executive Vice Chairman, Smart Hospitality Solutions. Under the Blazon flag, Ajman Hotel will unveil enhanced culinary offerings, as well as upgrades to its guest rooms and event spaces during the next twelve months.